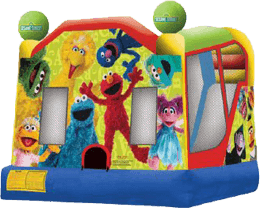 Take your child to Elmo’s World with a fun and exciting Sesame Street Elmo slide bounce house combo. 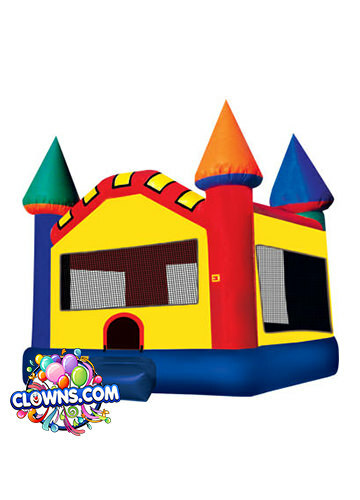 More than your average bounce house, this not only features everyone’s favorite Sesame Street character but is also equipped with a wet/dry slide. Children will be delighted for hours as they bounce and play. 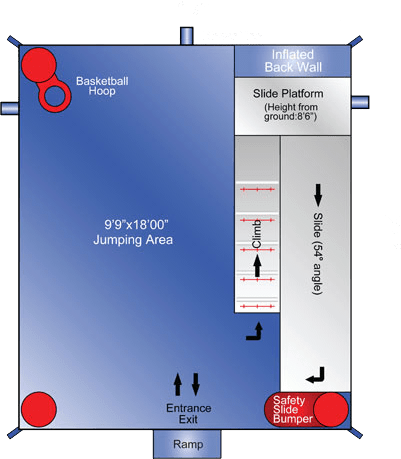 Colorful artwork decorates the Elmo bounce house rental. 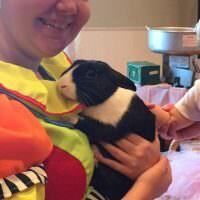 Elmo and Dorothy the Goldfish are displayed as part of Elmo’s World. 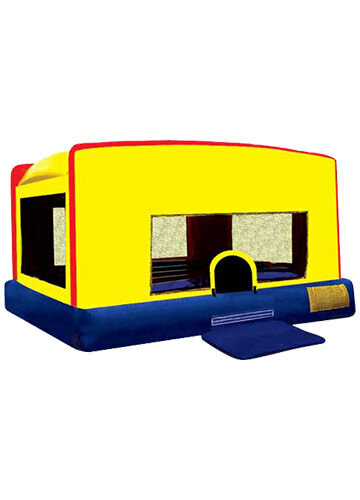 A perfect addition to any kids birthday party, church event, or neighborhood block party, the bounce house will get kids excited as soon as they arrive. 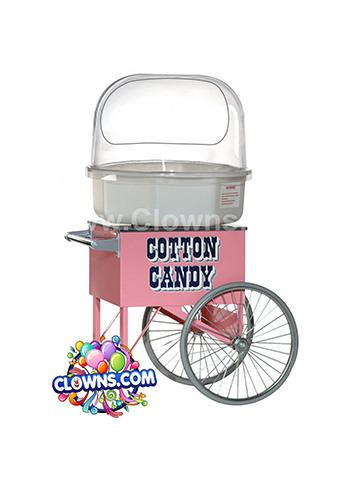 Clowns.com provides bounce houses to Westchester, Staten Island, Long Island, Manhattan, Queens, Brooklyn, and the Bronx. 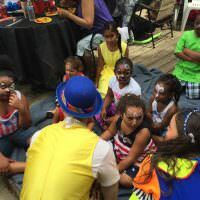 Wherever your party in NYC, let Clowns.com make the day extra special. 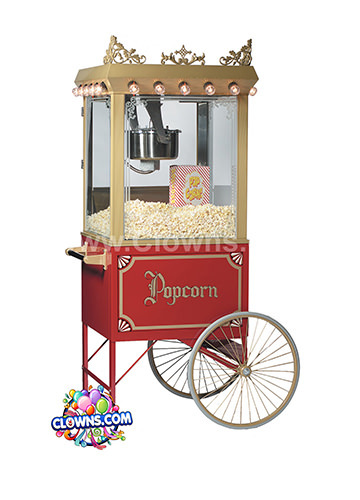 In addition to bounce houses, Clowns.com provides fun party entertainment. 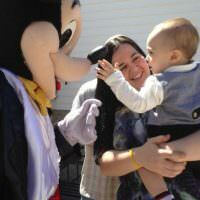 You can even hire an Elmo Character to meet and greet party guests. 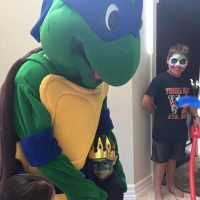 Elmo will arrive to his own theme music and pose for pictures. 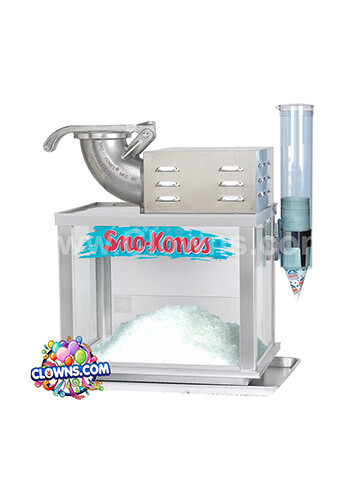 Other Sesame Street characters like Big Bird Character, Cookie Monster Character, and Zoe Character are also available. 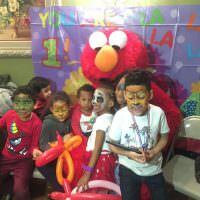 Take your gang down to Sesame Street with the Elmo bounce house rental from Clowns.com and make your child’s birthday party a day to remember.